On the surface, steering systems in cars seem straightforward. You turn the car wheel, and the wheels of the car turn in response. In fact, the process is more complex than many realize and is designed for maximum accuracy while also ensuring you only need to apply very little pressure to make a large vehicle move the way you want. A number of pivoted joints are used to signal the need to turn from the steering wheel to the tires. The steering effort causes the wheels to move up and down and allow inner front wheels to be more sharply angled. Many cars use the rack-and-pinion system, so called for the small gear wheel at the base of the steering column. This gear wheel, known as a pinion, is inside a housing and has teeth that align with the teeth of a long bar known as a rack. When the pinion turns, the rack or long bar moves side to side. Track rods attach the ends of the long rod to the wheels of the car. As the rack moves, therefore, the car wheels are moved. This system, despite having relatively few parts, allows for precise steering. The second steering system is known as the steering-box system. In this system, a threaded cylinder known as a worm gear is in a box at the base of the steering column. As the worm is moved, a track rod attached to a steering arm moves the road wheels. A central track rod links to another steering arm and track rod, reaching the other side of the car. This system is more complex and has more moving parts. Some of these steering systems even have balls that roll into a tube, so it’s easier for parts to wear out. This system is considered less precise. Some cars have power steering, which allows oil to be supplied under high pressure from a pump to the steering box or rack. Car power steering uses the engine to supply this oil, which makes steering more responsive and allows for easier parking and movement, even in confined spaces. In essence, even with power steering, cars use the familiar system to link the steering wheel to the road wheels. 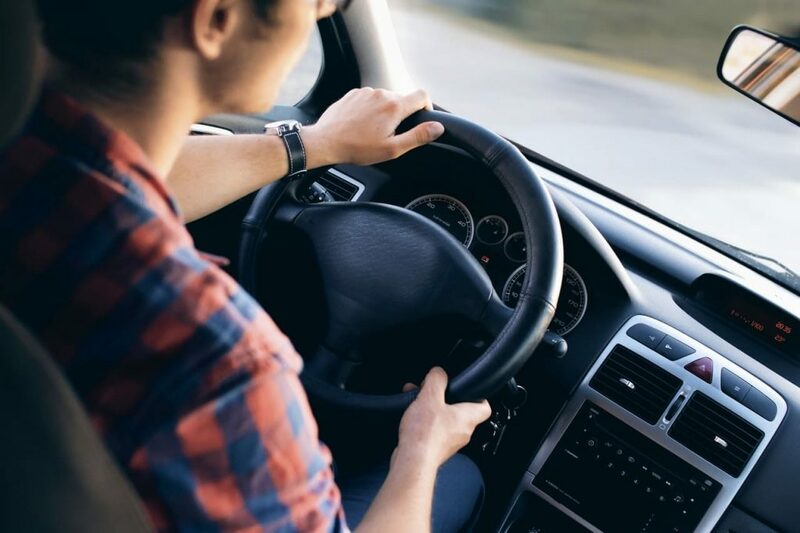 For this reason, even if the power of the car fails for some reason, a driver with power steering can still drive it, though they will notice a clunkier or heavier feel to the driving. Automobile manufacturing is based on precision since even minute alternations in a system can affect safety and performance. W.N. SHAW & CO. works with car manufacturers and steering system manufacturers to offer quality and value-added mold release agents and ensure the highest precision. We provide release agents for automotive polyurethane parts and polyurethane integral skin for steering wheels and other car components. Using the latest technology, we’ll help your company manufacture quieter and lighter automotive parts. Contact us to discuss how our solutions can help you.